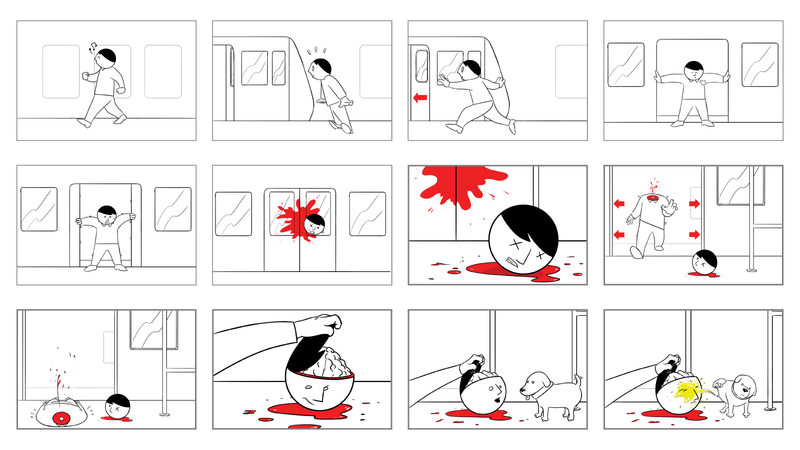 This 2D animation was used part of the wider campaign warning against the dangers of obstructing train doors. 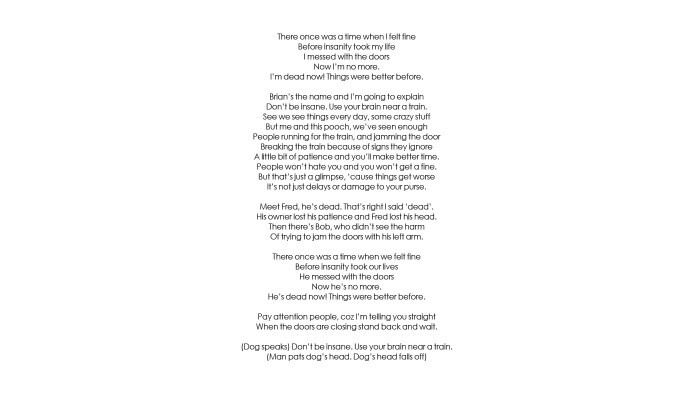 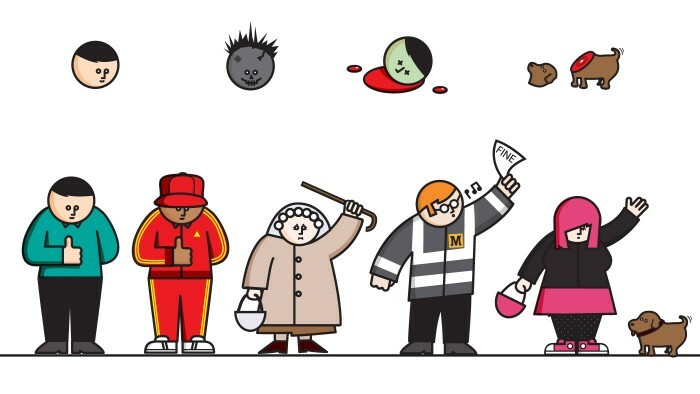 ‘Use Your Brain Near A Train’ safety campaign came about as a result of a survey revealing 20,000 incidents of passengers deliberately obstructing train doors each year resulting in personal injuries and delays to passengers. 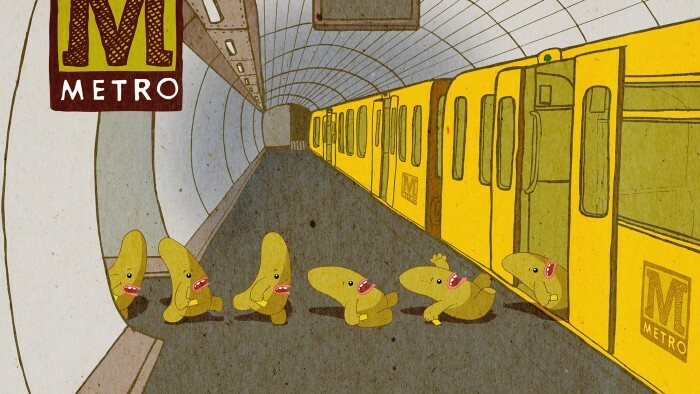 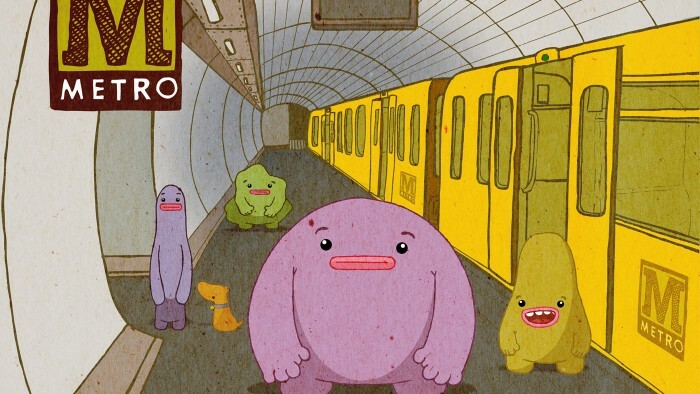 The satirical film features 2D characters who receive a range of injuries as a result of obstructing train doors. 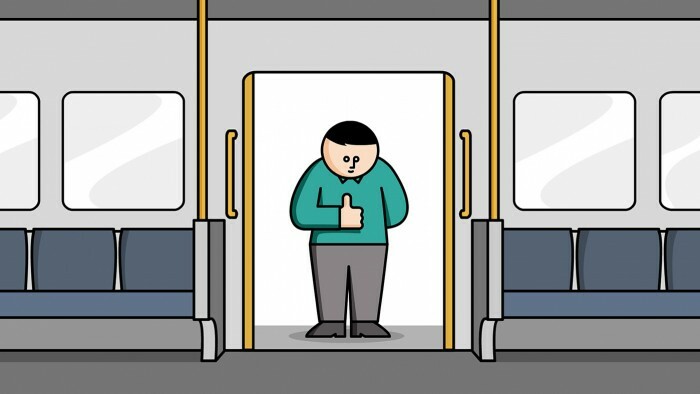 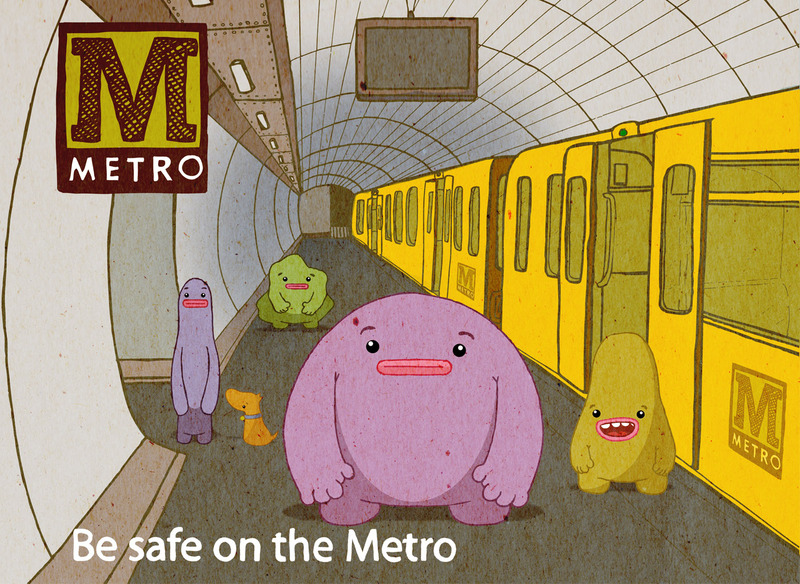 The animation was used on Metro’s social media channels in a bid to educate passengers about the dangers and reduce the number of incidents of people obstructing train doors. The animation was an enormous success, gaining 25000 views within days of being released. 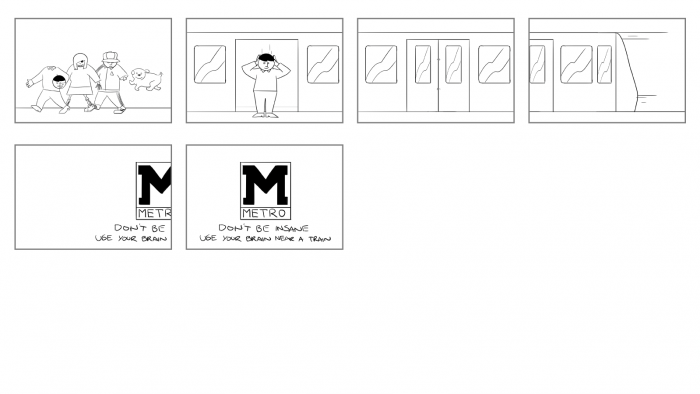 It also made national news and sparked a huge national conversation on social media. It also won global recognition at the Light Rail Awards 2014. 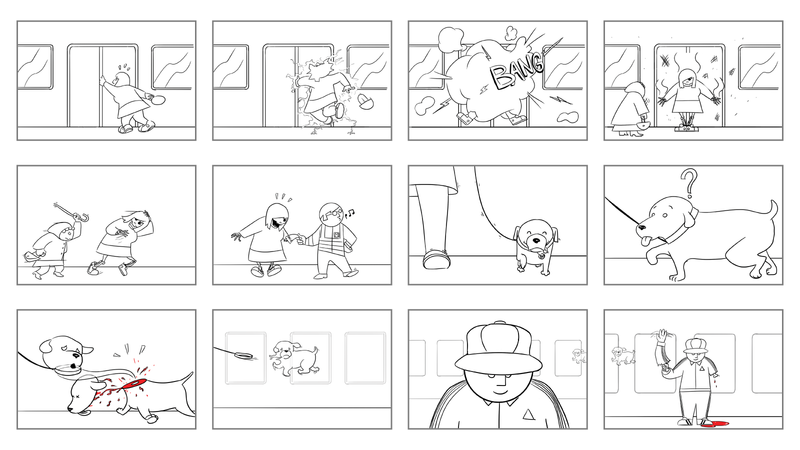 We were tasked with creating a 2D animation to educate passengers about the dangers of obstructing train doors. 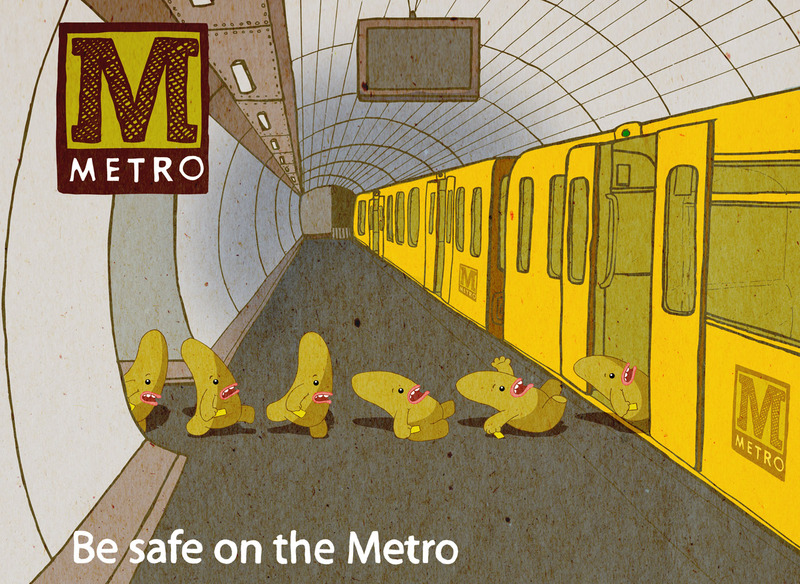 Metro required a viral animation that would be shared & talked about to help raise awareness of the serious safety issues.